Even though it doesn’t receive as much media attention as many other ports on the West Coast, Eureka consistently rivals any salmon fishery on the Pacific Ocean. 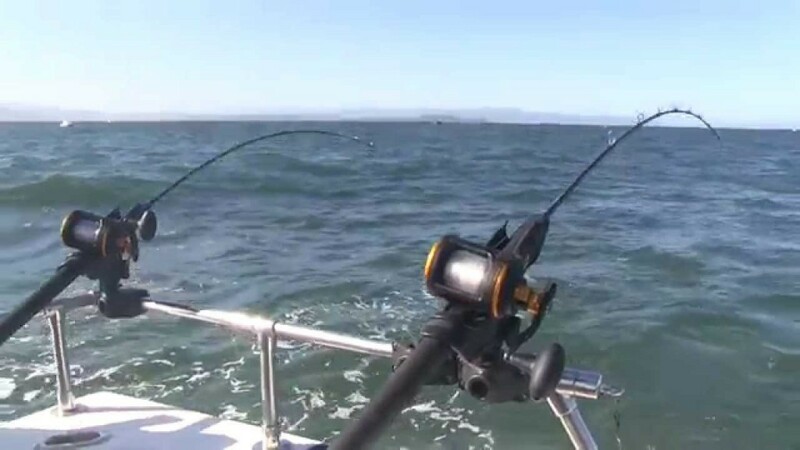 Resting on fertile Humboldt Bay, the water adjacent to the Eureka area is frequented by large schools of anchovies, bringing huge numbers of king salmon into the bay and keeping them within easy reach of anglers from May through early September. Armed with Chartreuse Fire Brine anchovies, Team Pautzke hopped aboard with Gary Blasi of Full Throttle Sportfishing to sample this fishery and even after a strong, two-day wind event that scattered the fish, and poor ocean conditions, we managed limits for the four of us aboard. Learn how you can catch salmon out of Eureka, California, too now!